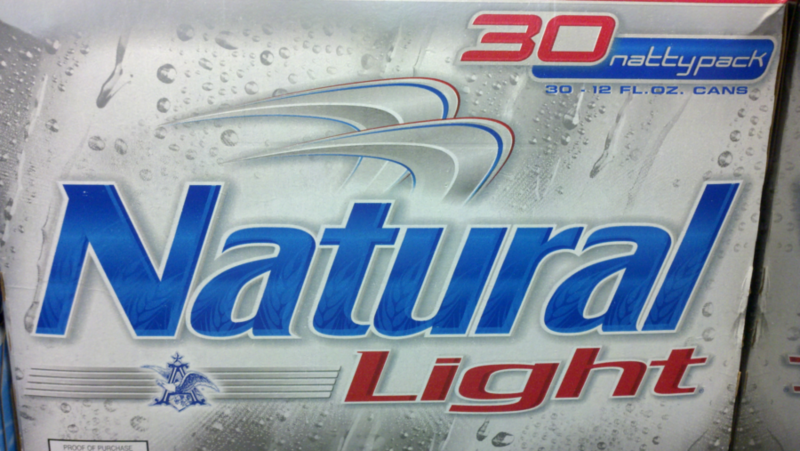 We couldn’t imagine it either since we don’t drink much Natty Light here at BYLINED, but that’s exactly what happened to Kayla Kraft. 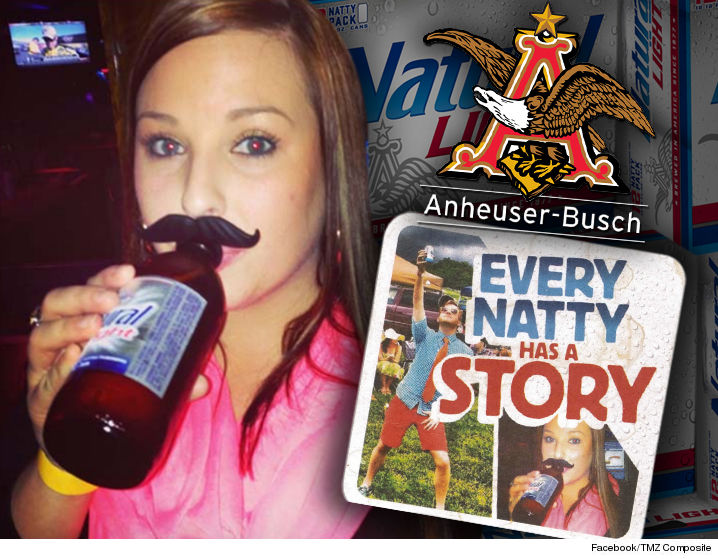 Kayla found her photo, on a coaster, fake-mustachioed, sipping on a bottle of Natural Light as part of the “Every Natty Has a Story” campaign. Kayla apparently didn’t want her story to be a part of their story, and as a result, sued Anheuser-Busch, the makers of Natural Light beer, for copyright infringement and invasion of privacy. According to press reports, Anheuser-Busch says that Kraft’s picture was submitted as a contest entry and the content rules grant Anheuser-Busch a license to use the UGC in any and all media for any purpose. It will be interesting to see how this case evolves and is eventually decided. It also serves as a reminder to brands the importance of explicit user consent when using user-generated content in promotional campaigns. Also, hat-tip to our friend and advisor, , for making us aware of .